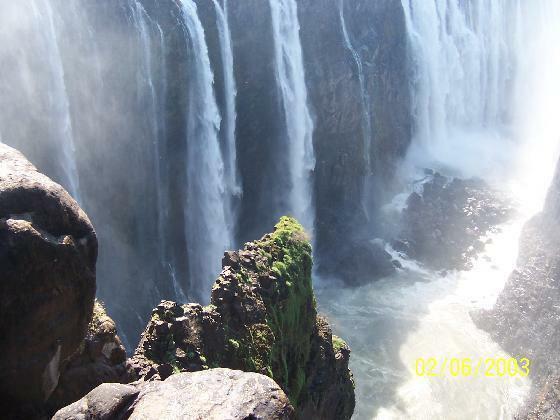 Zambia is an exotic and interesting country with a growing tourist industry. 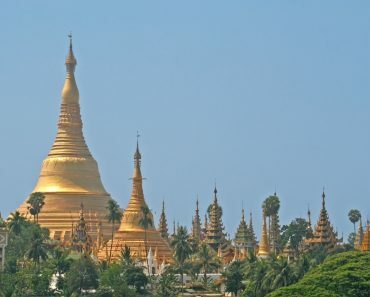 Here are the top ten places one should visit if you ever find yourself in this fabulous country. Known locally as Mosi-oa-Tunya, Victoria Falls is truly an amazing sight to behold. It’s local name means ‘The Smoke That Thunders’, this tourist spot in Zambia is twice the height of Niagara Falls and the width is several times wider. 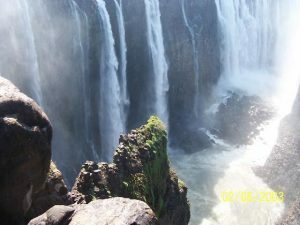 A tourist destination that you must not miss while in Zambia. Located in Eastern Zambia, the park is among the world’s greatest wildlife sanctuaries. 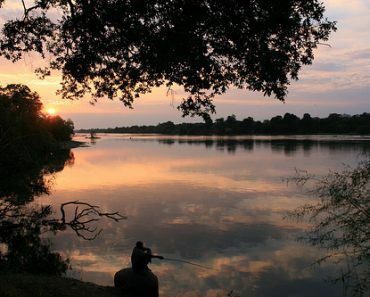 The entire surface area of the park is 9,050 square kilometers and it encompasses the great Luangwa River. Here you can find the largest variety of wildlife concentration in Africa. Night safaris are allowed in this tourist spot in Zambia. 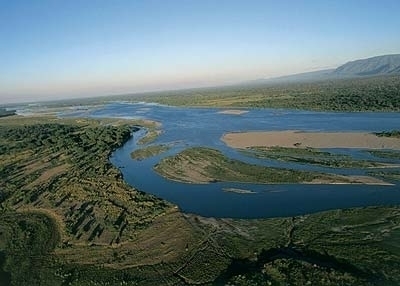 Located in the basin of the Kafue River and has an estimated surface area of 22,400 square kilometers. This tourist spot in Zambia is among the world’s largest national park. The geography of the area differs significantly from desert regions in the southern part to the flood plains in the northern part. The park lies 100 kilometers downstream of Victoria Falls over the Mana Pools Reserve. The entire surface area of the park is 4,092 square kilometers. You will be able to see various wildlife species in this tourist spot in Zambia such as buffalo, hippo, lion, zebra, elephant, leopard, and a wide range of bird species. On some occasion, big cats such as the cheetah will be seen. 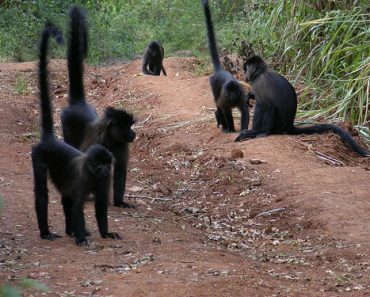 This tourist spot in Zambia is very popular for certain activities like bush walking and photographic safaris. While walking on foot, you will see large prides of lions and great herds of buffalo. The park has bush camps and sufficient lodging area. This tourist spot in Zambia is composed of Botanical Gardens, Wildlife Park and Sanctuary, Environmental Education Center, and Recreational Village. Visitors here will be able to learn about our natural heritage and environment. What use to be a private garden in 1956 is now the Premier Environmental Education Facility in Zambia. It is a city in Zambia that is closest to a resort or seaside. Here you will see beautiful scenery as you go up the hills. 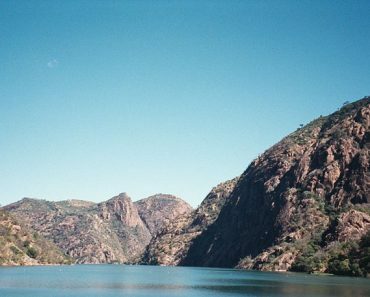 The nearby Kariba Dam is a great attraction of the place. 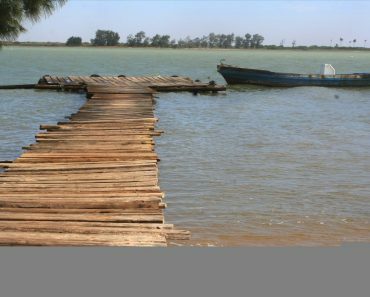 A tourist spot in Zambia where you can go on boat expeditions, relax on the beach, and watch the sunset. A small haven for wildlife located in the northern portion of the Kafue Flats. This tourist spot in Zambia has a surface area of about 500 square kilometers. The place is very accessible since it is only 120 kilometers away from Lusaka in Zambia. The place is actually a plateau that is covered by a number of hills. This tourist spot in Zambia housed the highest peak of the country of about 2,329 meters above sea level. The hills border the countries of Zambia and Malawi. 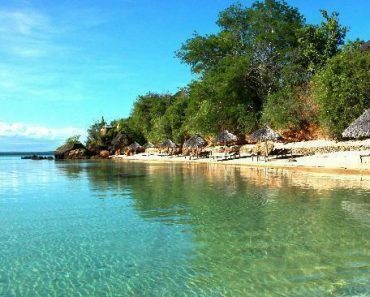 Located on the western coast of Lake Tanganyika, the national park has a surface area of about 2,000 square kilometers. About 80 kilometers of the shore of the lake is within the national park that includes four bays namely, Kala, Kasaba, Sumbu, and Nkamba. 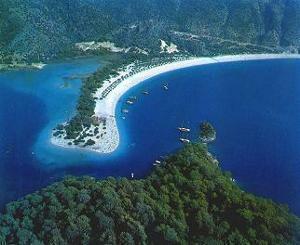 The Nundo Head Peninsula is also within the area of the national park.